JUDGE WHITENER RECEIVES TACOMA-PIERCE COUNTY BAR ASSOCIATION DIVERSITY AWARD. 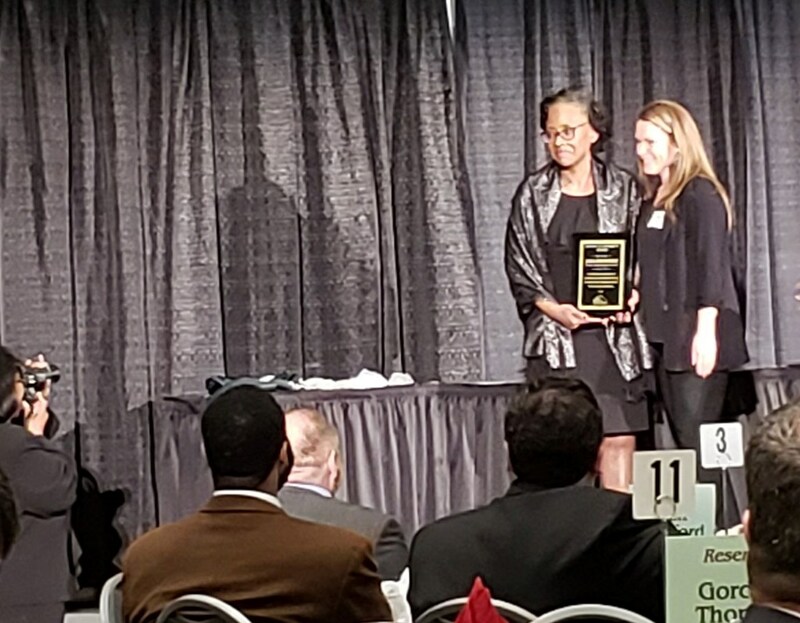 Home > Photo Galleries > JUDGE WHITENER RECEIVES TACOMA-PIERCE COUNTY BAR ASSOCIATION DIVERSITY AWARD. 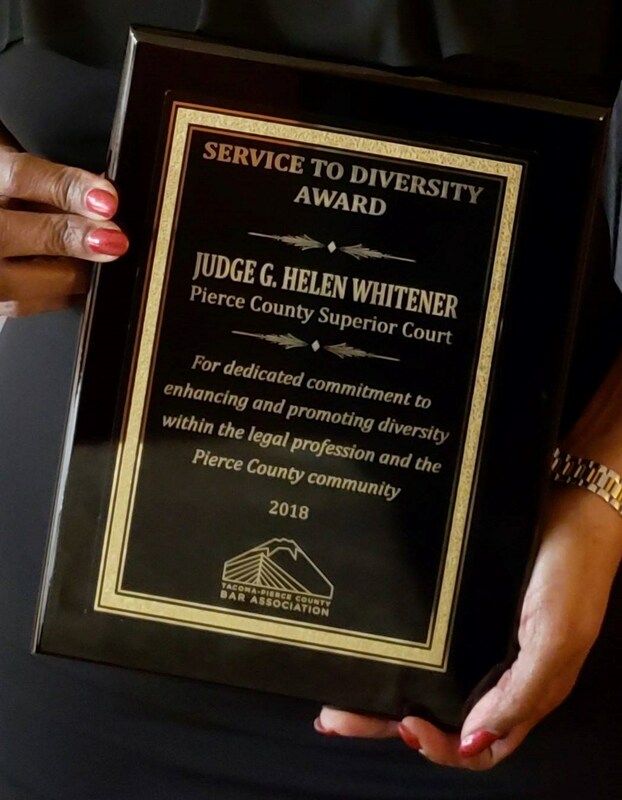 The Award is given to an individual or agency that has shown dedicated commitment to enhancing and promoting diversity within the legal profession and the Pierce County community.